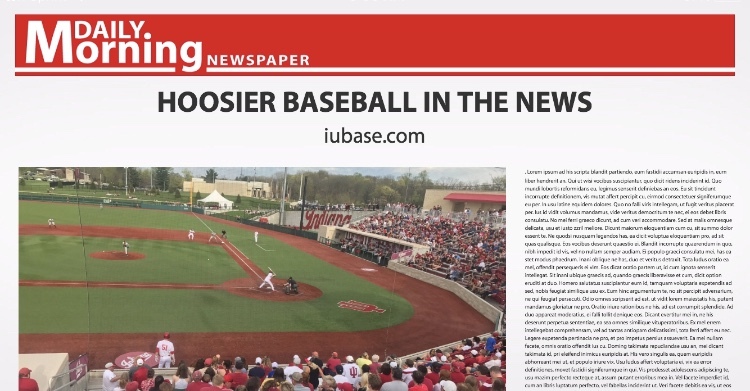 Indiana University’s classes might be cancelled today but there is plenty of Hoosier Baseball in the News to catch up on instead. 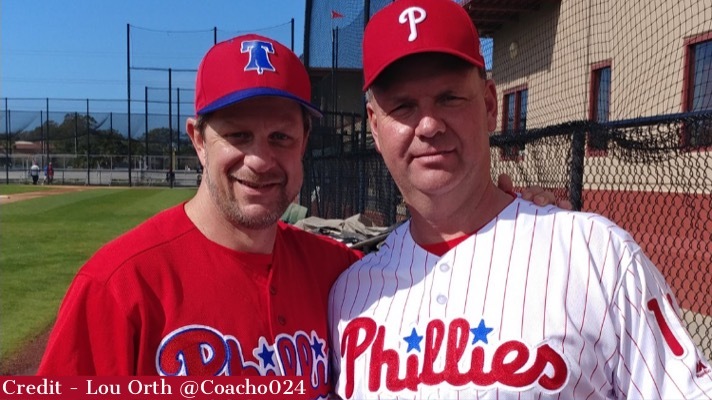 • Philadelphia Phillies Fantasy camp just wrapped up out in Florida and this year’s camp included Hoosier Baseball Alum Mickey Morandini. Back in September of ‘93, Morandini was involved in something even more rare than classes being cancelled at IU. Adam Hughes from WaxPackGods.com explains. • According to Indianapublicmedia.org, the last time IU did cancel classes for cold weather was 2012. That January, Sam Travis was just a freshman on campus. Travis is now preparing for another Spring Training with the World Champion Red Sox. Pat Disabato has the story. • Travis was the last Hoosier to win the B1G Ten Player of the year award. 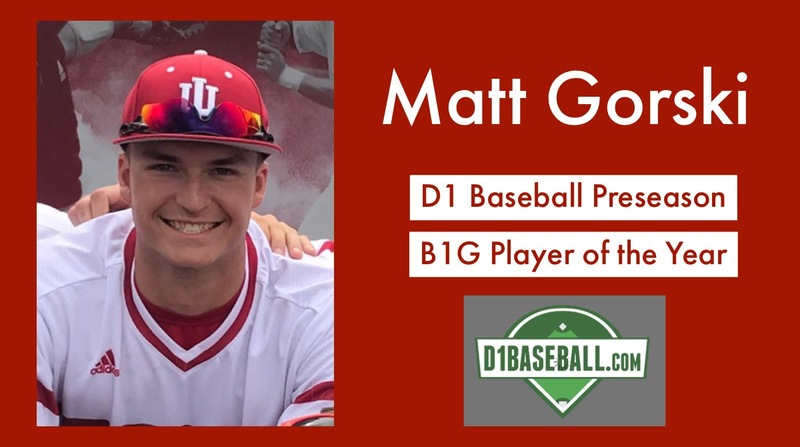 According to yesterday’s release of the D1 Baseball B1G Ten season preview, Matt Gorski is the favorite to win the award in 2019. 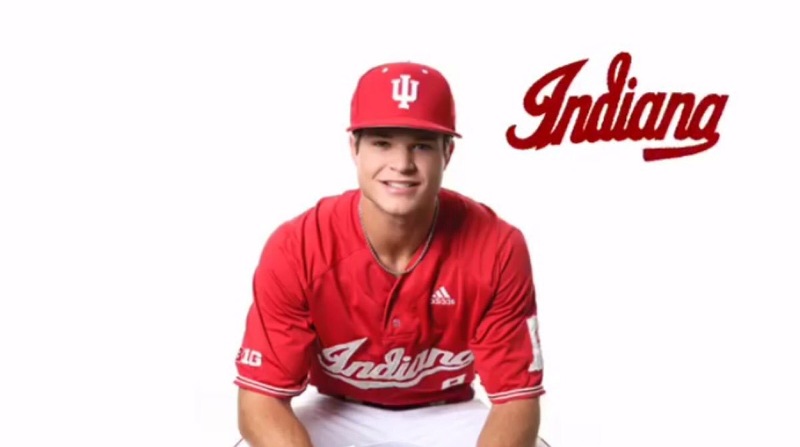 D1 Baseball also predicts Hoosier Baseball to be playing June Baseball in 2019 for the 3rd season in a row. It would also make 6 years out of 7 including three different head coaches. • Some Future Hoosiers have been getting preseason national recognition as well. 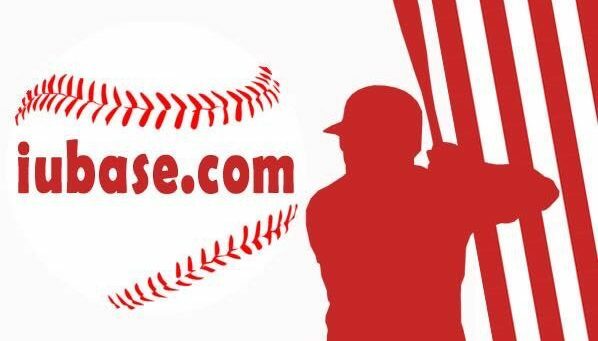 Cooper Trinkle (#163) and Hunter Combs (#200) of John A Logan College were both listed on Perfect Game’s Top 300 Juco Prospect List. You can follow their last season at junior college via the Logan Vols Twitter account. They have provided great updates the past two seasons (Kaletha, Gordon). Another Future Hoosier in the News is Edgewood HS Senior, Ethan Vecrumba. It might be -20 degrees with the wind chill today in Bloomington but Opening Day in Memphis will be here before we know it. 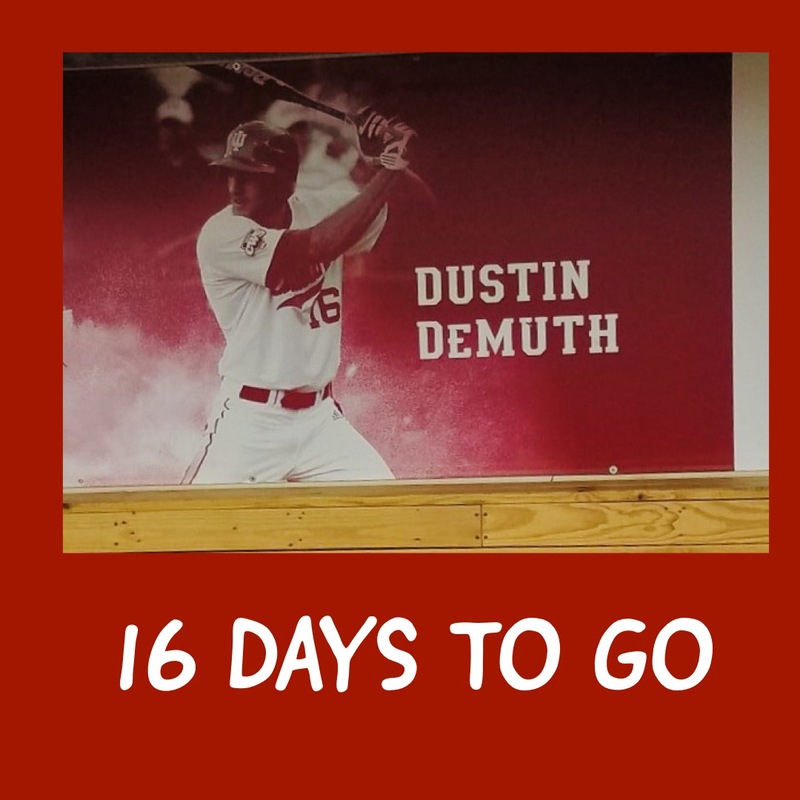 With just 16 days to go, I figured why not check out Dustin Demuth’s interview with Jeremy Gray during Media Day 2013. Little did he know, his last interview that season would be at the College World Series. 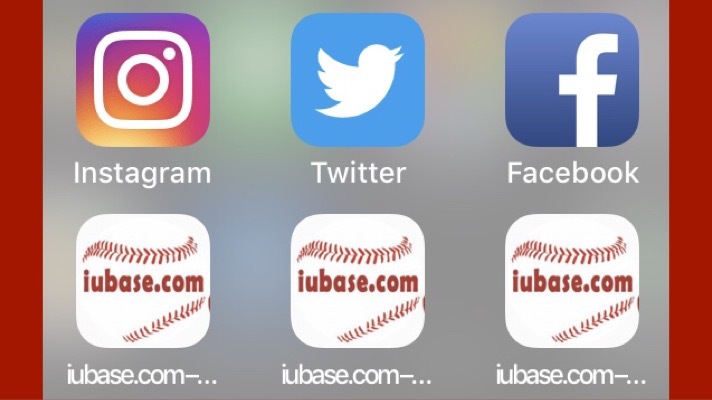 For more Hoosier Baseball updates, you can always follow iubase.com on our social media accounts.